Back in 2003, Ski-Lifts was founded. At first, we provided airport transfers from Geneva Airport to Morzine, Avoriaz and Les Gets. After we found that people loved our service and that one minibus eventually grew into a fleet of minibuses. Fast forward over 15 years and we now offer transfers to over 200 resorts in 14 countries from 30+ airports across the Alps to resorts such as; Chamonix, Tignes, Val d’Isere, Val Thorens and more, transfers to Bansko and other Eastern European resorts and even as far as Beaver Creek, Breckenridge, Keystone, Vail and other North America resorts. There’s no doubt this growth has been down to the amazing service each and every one of our drivers’ offers. There’s no doubt this growth has been down to the amazing service each and every one of our drivers’ offers. We no longer own that fleet of minibuses, instead, we now work with a trusted network of partners (by a trusted network of partners, we mean the very best local, knowledgeable drivers in each location). 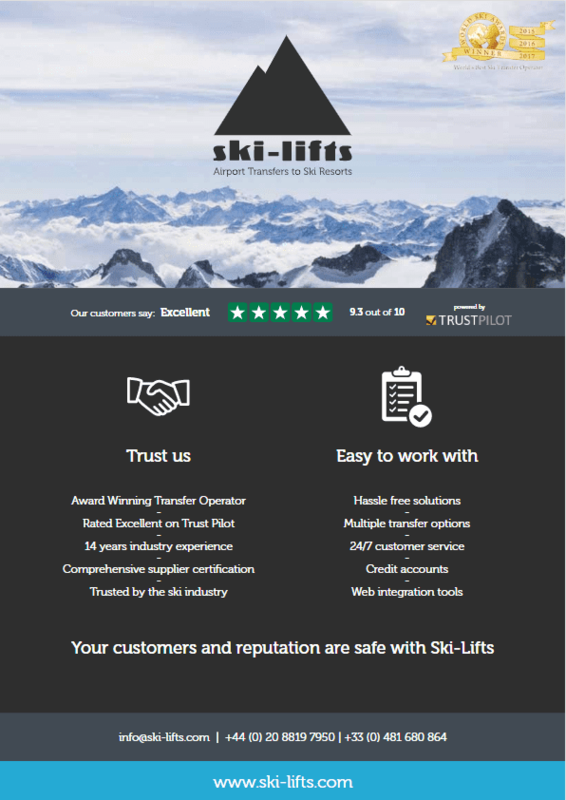 Why Open an Account With Ski-Lifts? 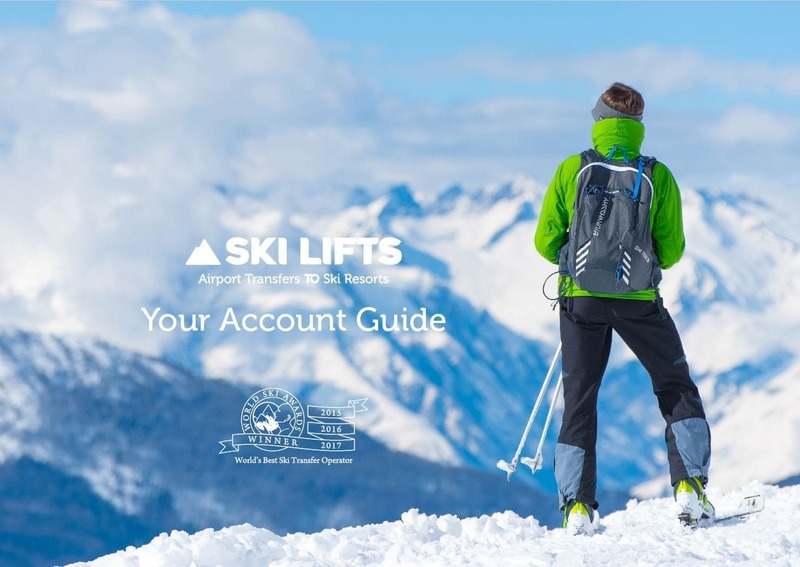 Logging into your Ski-Lifts account also gives you access to a clear picture of all your bookings, including scheduling information and pick-up times for departing guests. 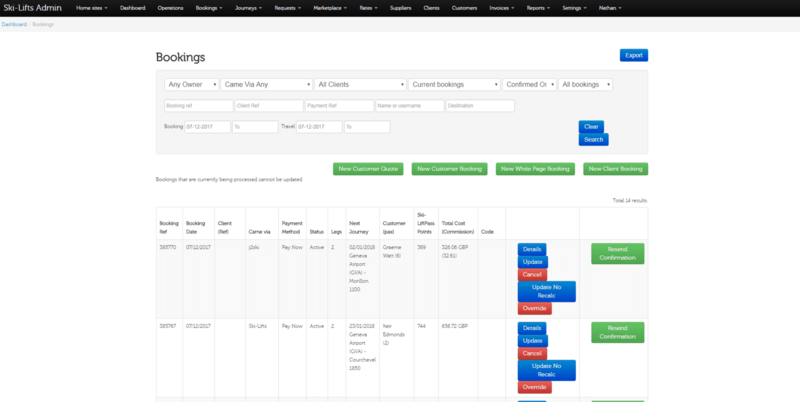 It’s also very easy to amend transfer bookings too. Payments terms range from online payments at the time of the booking to weekly or monthly invoicing with payment by bank transfer. 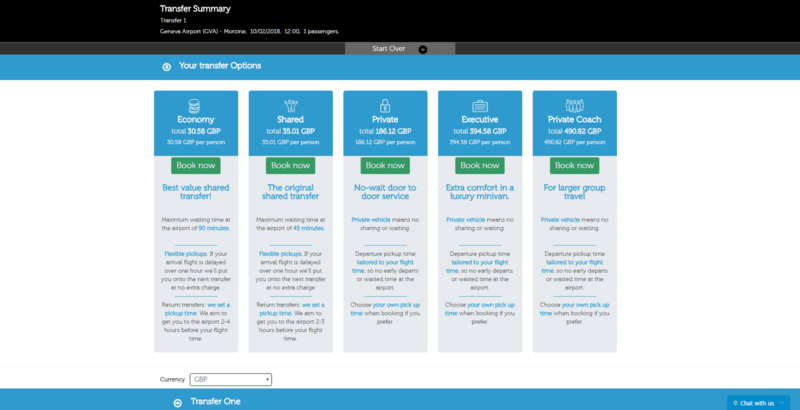 See below for screenshots of the easy-to-use account booking and admin system. 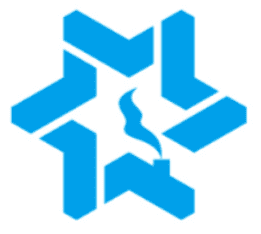 Do you use Chalet Manager?